Int/Ad Contemporary Modern: Using a variety of elements of modern and contemporary dance techniques, this class requires dancers to push themselves both physically and artistically. Building on the long fluid lines and posture of contemporary dance, while simultaneously implementing the strength and stamina of classic modern and post-modern floorwork, this class is sure to challenge dancers from all training backgrounds. Matthew Farmer is currently the Chair of the Dance Department at Hope College, the Co-Artistic Director of R.G. Dance Productions and the Co-Artistic Director of H2 Dance Co. Formerly the Head of Dance at Anderson University, Farmer has had great success as a director, educator, choreographer, performer, and author; co-authoring the book Introductory Modern Dance: A Teaching Manual. Formerly the Associate Director and company member of LehrerDance, Farmer has appeared in Dance Teacher Magazine, Dance Magazine Online, and Dance Magazine. Prior to dancing with LehrerDance, Farmer danced with Peter Sparling as a company member of The Peter Sparling Dance Co. While dancing for Sparling, Matthew received his MFA from the University of Michigan, and he received his BA in Theatre and Dance from Hope College. As a soloist and guest performer he has performed in multiple cities throughout the United States and Europe, and has had the privilege of working with and/or performing works by Avi Kaiser, Sergio Antonino, Merce Cunningham, Laura Dean, Matthew Thornton, Doug Varone, and many more. As a master teacher and choreographer his works and classes have been produced by Eastern Michigan University, Anderson University, Western Kentucky University, Chicago National Association of Dance Maters, Southern Association of Dance Masters, Dancer’s Inc., On Tour dance conventions, Blue Lake International Ballet Ensemble, Interlochen, Wellspring/Cori Terry an Dancers, Fort Wayne Dance Collective, Hope Summer Repertory Theater, Next Step Dance, Musiker Productions, the Edinburgh Festival Fringe, and many more. The Master Class introduces students to the Graham Technique, its basic principle of “contraction and release”, and the beneficial knowledge that comes from the awareness of one’s own center and core strength. The structure of the class is composed of floor work, standing center work, and traveling exercises. Intermediate/Advanced level students will also be exposed to learning phrases of original choreography. 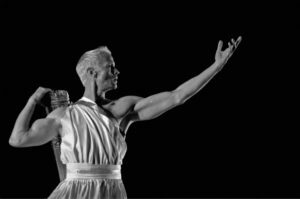 William Charles Crowley, received his MFA in Dance from the University of Michigan and additional training at the Martha Graham School of Contemporary Dance in NYC. He has danced with numerous companies and has garnered favorable reviews from The Detroit Free Press, The Chicago Tribune, Denver Rocky Mountain News, The Miami Herald, and Dance Magazine. 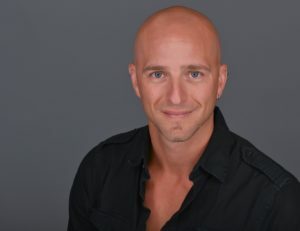 William is the Artistic Director of Next Step Dance based in Miami, FL., and currently teaches throughout the United States and Europe. Afro-Brazilian Contemporary Fusion: This class will combine contemporary dance with movement and principles of Afro-Brazilian Dances, such as community, groundedness, and playfulness. Samba and Capoeira will be juxtaposed with turns, jumps, and improvisation. Open to all levels of expertise. 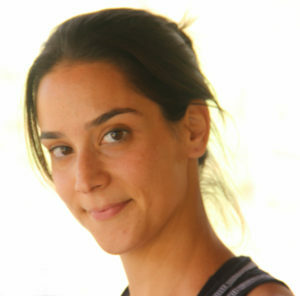 Rosely Conz is a Brazilian dancer, choreographer and teacher. 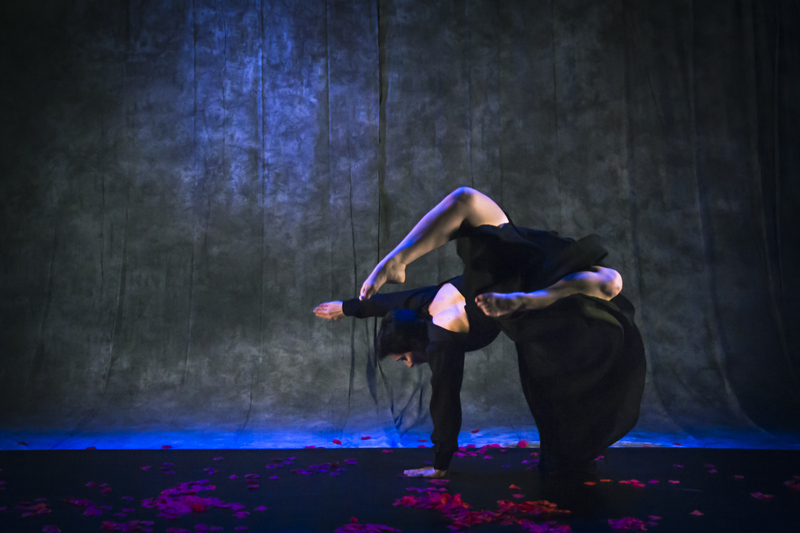 In 2016, Rosely finished her MFA in Dance, already holding a MA in Performing Arts and a BFA in Dance. 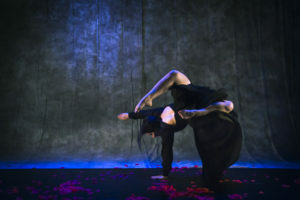 For the past 15 years, Rosely has been performing and choreographing professionally for Brazilian dance companies such as Dançaberta Dance Group and Packer Dance Co. She had her work funded by grants in Brazil such as FICC (Fund for Cultural Investments) and Capes (Coordination for the Improvement of Higher Education Personnel), Merge Dance Company at the State University of Texas. Her most recent work was sponsored by the Atlas Black Box experimental studio, in Colorado. Rosely’s present research focuses on issues related to foreignness, displacement, and cultural cannibalism. Collaboration is part of Rosely’s philosophy which led to partnerships with Ana Baer (Texas University), Bailey Anderson (CU-Boulder), Julia Ziviani (Unicamp- Brazil), Adam Sekuler (CU-Boulder), amongst other incredible artists. Join us in welcoming Nic Lincoln to Dance in the Annex! Nic Lincoln is an instinctive seeker of beauty who takes inspiration from pop culture and visual art to voice his activism through dance. For nine years James Sewell Ballet has acted as a creative incubator for Lincoln. Nic has danced with Dayton Ballet, Cleveland San Jose Ballet, Grand Rapids Ballet and performed as a guest artist for Corbin Dances, National Choreographer’s Initiative and Shapiro & Smith, among others. He is a proud recipient of a McKnight Artist Fellowship for Dance and has been named “Best Dancer” by the City Pages as well as one of three “Artists Who We Love” by MN Monthly magazine. He was nominated for a Sage award in 2013 for his performances of Larry Keigwin’s Glitter Garden as well as the entire solo show entitled Yes! Nic was recently named one of 25 to Watch by Dance Magazine. As a dance artist and activist he has collaborated with the Human Rights Campaign, OutFront MN and Queertopia.